Helen's Book Blog: February Wrap-up: Where Am I Reading? February Wrap-up: Where Am I Reading? 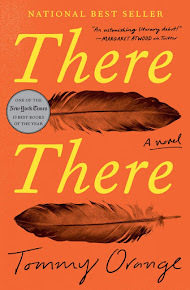 I am participating in Sheila's Where Are You Reading Challenge this year so I am going to use it as my wrap-up at the end of each month. 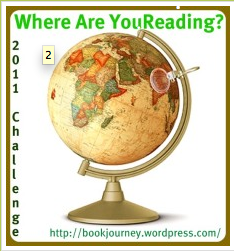 I am really having fun posting each book I read to my 2011 Reading Map (on Google). You had an awesome February!! As usual, you're well ahead in your challenges too!